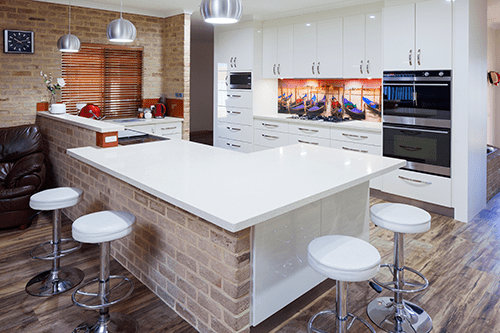 Kitchen Solutions is a Western Australian family owned and operated cabinet making company that is committed to quality and personal service. The Company was established in 1996 by Jeremy Beck and Erica Twiss and specializes in all types of kitchen, bathroom, laundry and alfresco renovations. 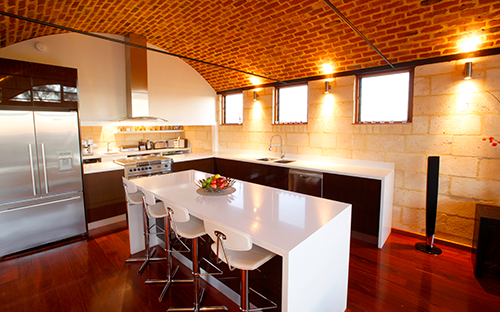 Structural alterations are included if required and we also provide cabinets for new homes. 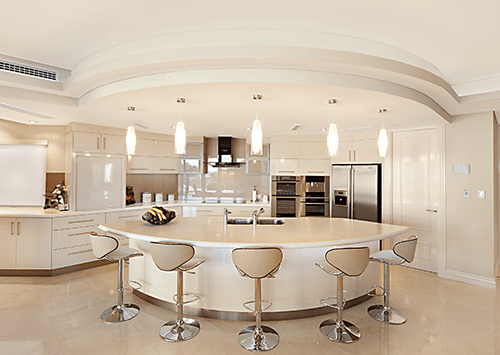 From design to complete installation including trades our comprehensive service gives you custom designed, ergonomic and stylish solutions which are aesthetically pleasing. You can choose from an extensive range of quality products to create the style of your choice and we will work with you to achieve the best possible outcome and complete satisfaction.